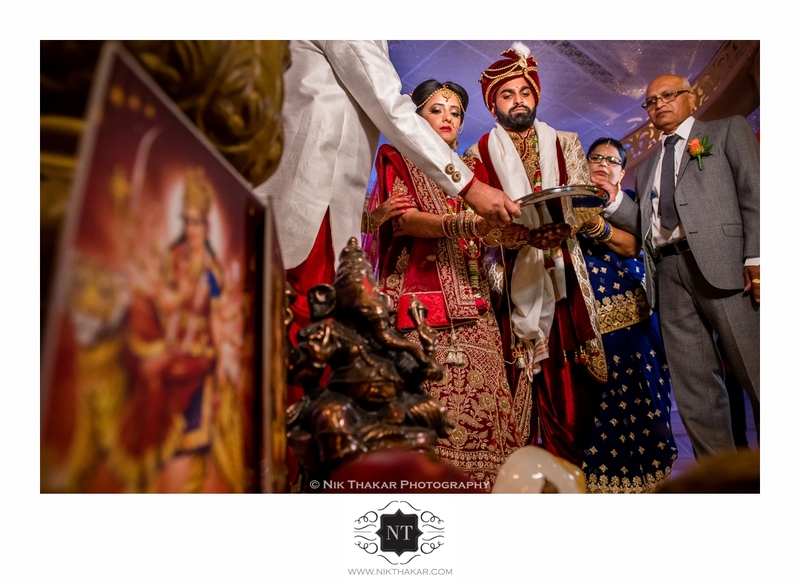 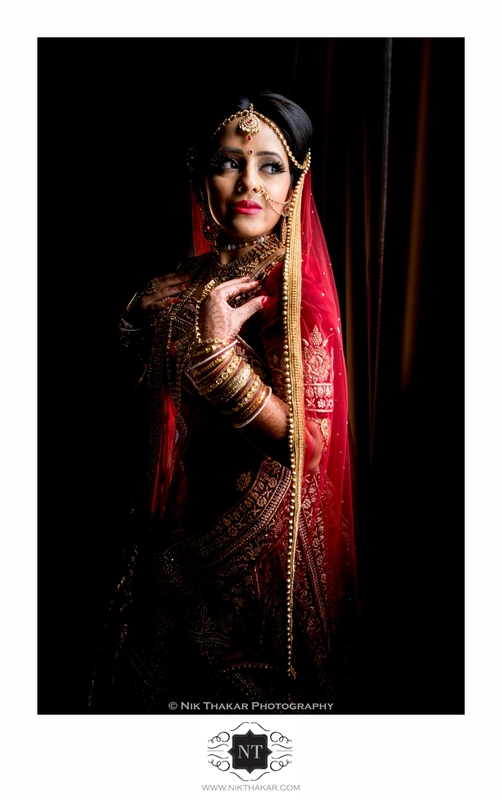 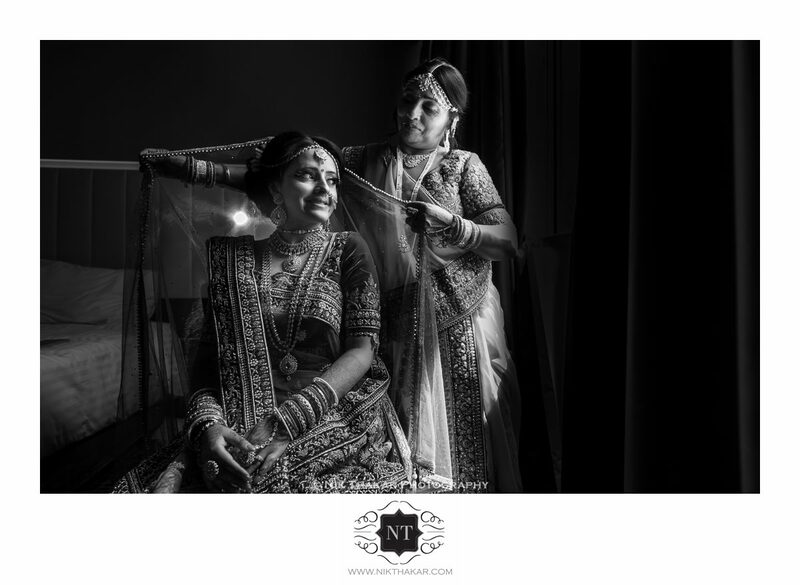 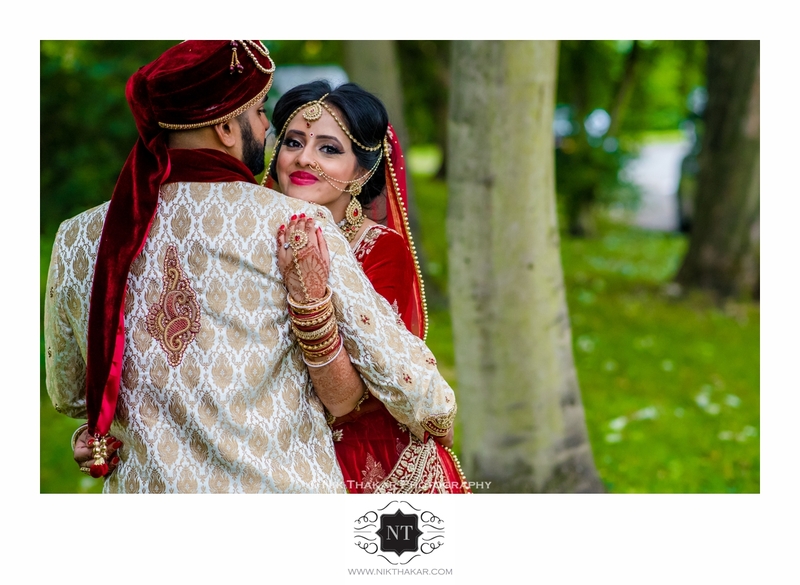 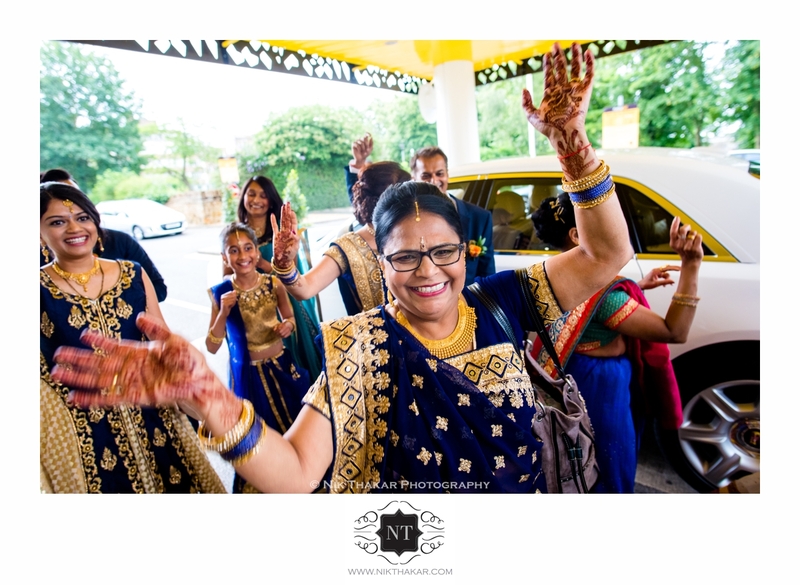 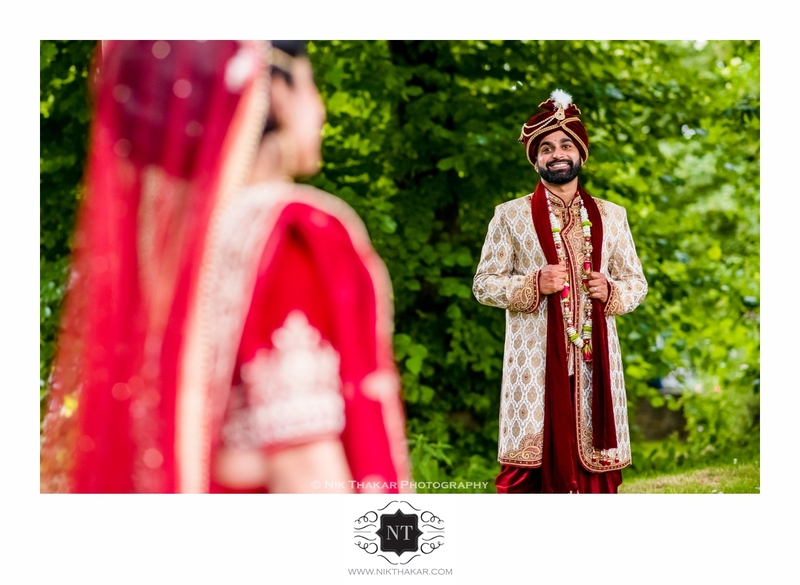 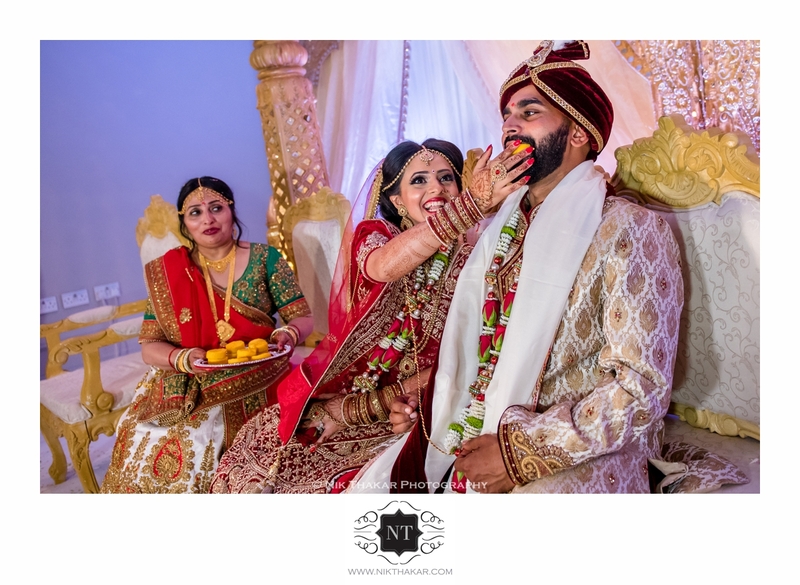 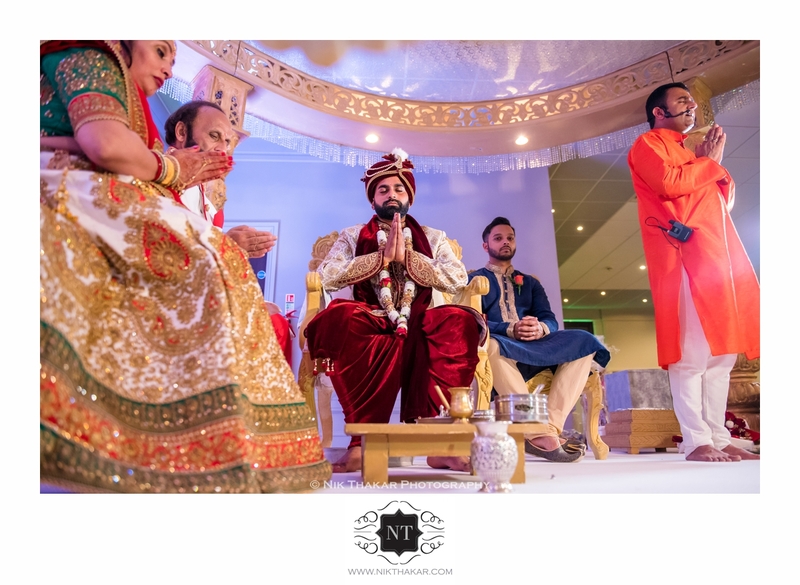 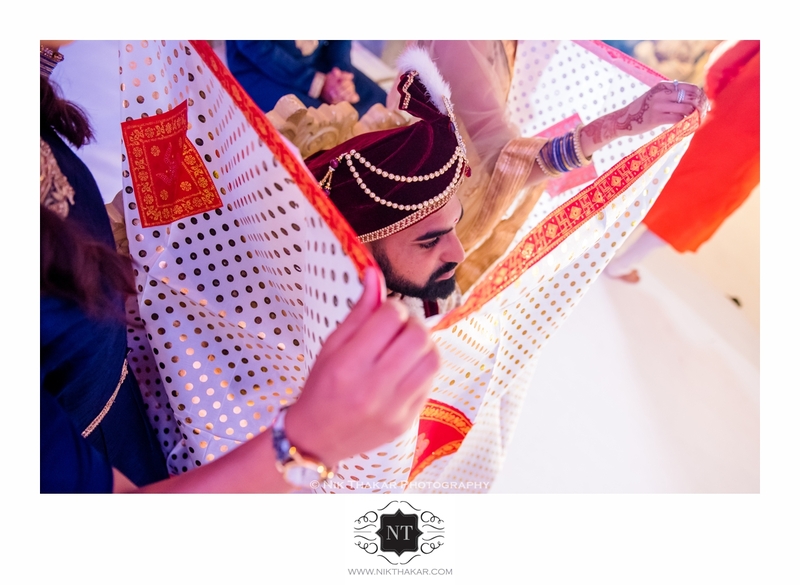 A few images from Meera & Kaushal’s Indian wedding ceremony. 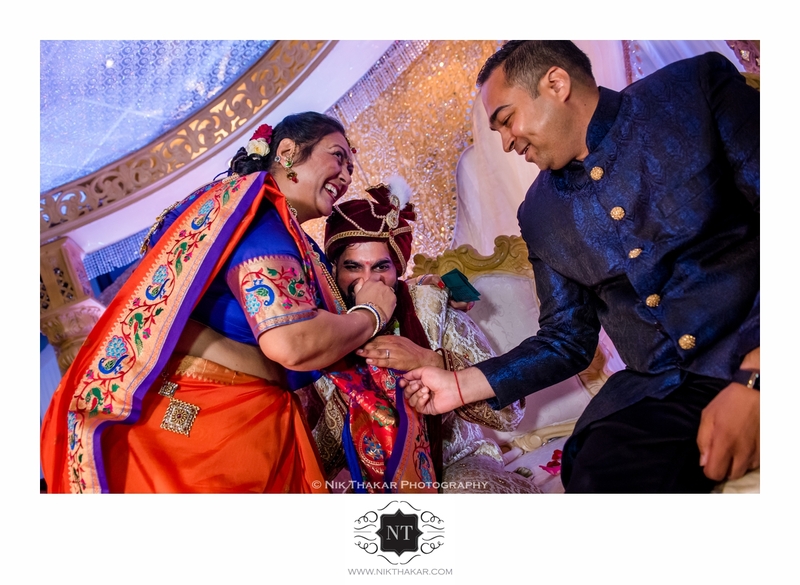 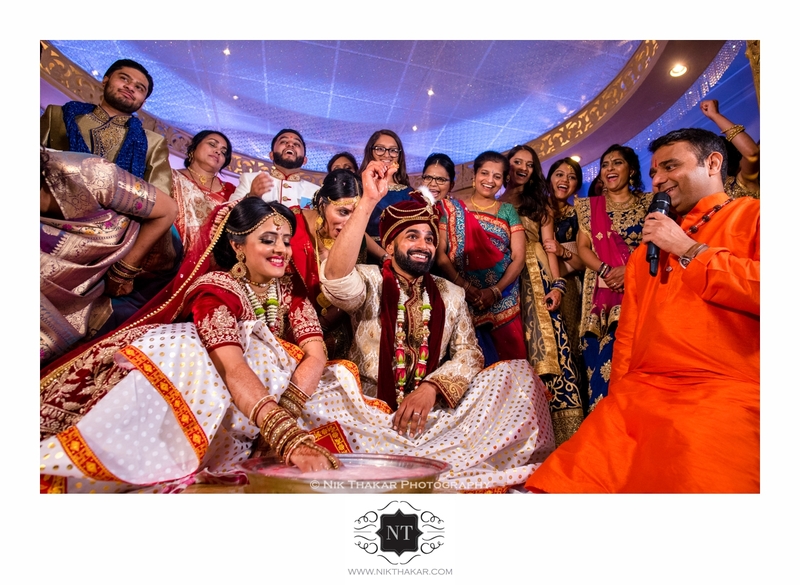 The Indian wedding ceremony is always fun to photograph, especially when it comes to capturing precious moments on the day. 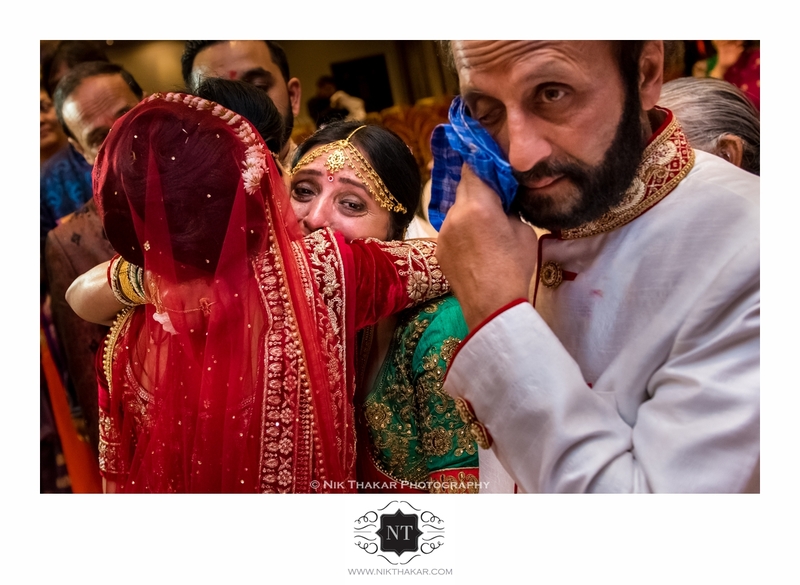 Meera & Kaushal’s wedding was full of fun and emotional moments which I had the privilege to capture.